Jorge Meneses, Principal Geotechnical Engineer, RMA Group, Inc.
Click the image on the right to view event flyer. 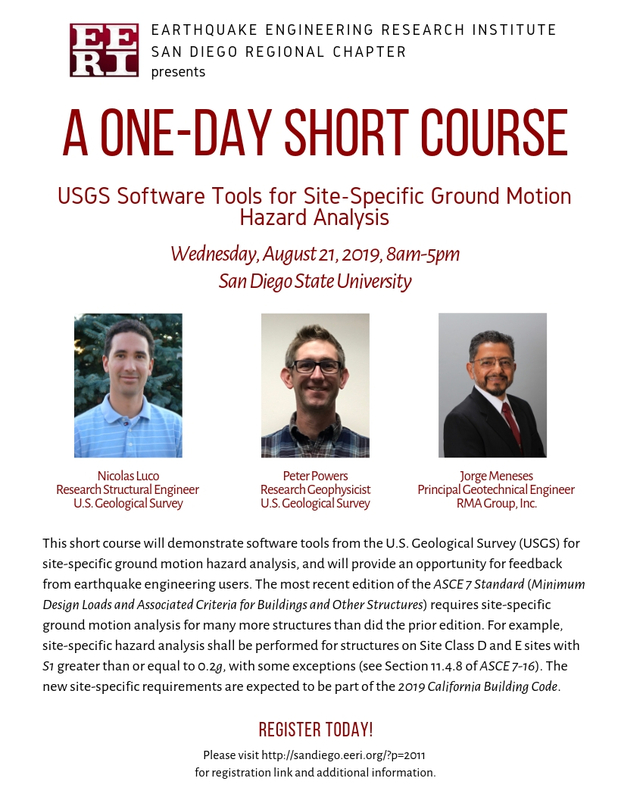 This short course will demonstrate software tools from the U.S. Geological Survey (USGS) for site-specific ground motion hazard analysis, and will provide an opportunity for feedback from earthquake engineering users. 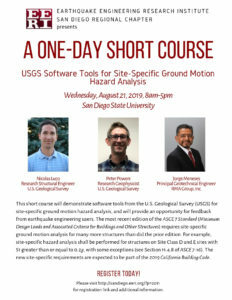 The most recent edition of the ASCE 7 Standard (Minimum Design Loads and Associated Criteria for Buildings and Other Structures) requires site-specific ground motion analysis for many more structures than did the prior edition. For example, site-specific hazard analysis shall be performed for structures on Site Class D and E sites with S1 greater than or equal to 0.2g, with some exceptions (see Section 11.4.8 of ASCE 7-16). The new site-specific requirements are expected to be part of the 2019 California Building Code. 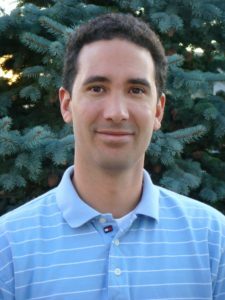 Nicolas Luco is a Research Structural Engineer with the U.S. Geological Survey (USGS) in Golden, Colorado. 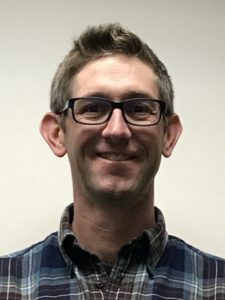 He serves as a liaison between the USGS National Seismic Hazard Mapping Project and the American Society of Civil Engineers (ASCE) Seismic Subcommittees for the ASCE 7 and 41 Standards, among other building code committees. Prior to joining the USGS in 2004, he was a Senior Analysis Engineer with the catastrophe risk modeling company AIR Worldwide Corporation. He earned his PhD and BS in civil/structural engineering, and an MS in statistics, from Stanford University; his MS in civil/structural engineering is from the University of California, Berkeley. Peter Powers is a research and development geophysicist at the U.S. Geological Survey. Peter started his career as a geologist and worked in both the mining and tech sectors before attending the University of Southern California, from which he received a PhD in geophysics and seismology. He began his time at the USGS in 2008 as a Global Earthquake Model (GEM) post-doc and developer of OpenSHA and the Uniform California Earthquake Rupture Forecast version 3 (UCERF3). He now develops software and tools to support updates to USGS national hazard models and related research. 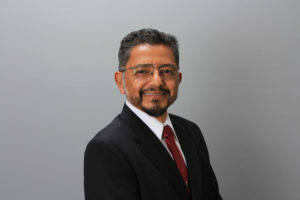 Dr. Jorge Meneses is a Principal Geotechnical Engineer with RMA Grop, Inc. and has more than 30 years of consultancy, project management, research, and teaching experience, in both private industry and research institutions in the field of geotechnical and earthquake engineering. He has been involved in numerous projects serving as a technical lead in geotechnical earthquake engineering and foundation engineering across the country and various markets including water, nuclear, transportation, high rise buildings, energy, schools, hospitals, commercial and industrial. Dr. Meneses frequently acts as a peer reviewer for technical conferences and technical journal publications, is a guest speaker for domestic and international conferences, and has published more than 60 technical publications. He is currently a part-time faculty member in the graduate school of San Diego State University. He is the President and Founder of the Earthquake Engineering Research Institute (EERI) San Diego Chapter, California Seismic Safety Commissioner, Member of the EERI Board of Directors, Honorary Chair of the ASCE Geo-Institute San Diego Chapter, ex-Member of the ASCE 7-16 (Minimum Design Loads for Buildings and Other Structures) and member of the ASCE 1 (Geotechnical Analysis, Design, Construction, Inspection and Monitoring of Nuclear Safety-Related Structures) Committees, member of the Industry Advisory Board, Department of Structural Engineering (University of California San Diego), member of the Academy of Geo-Professionals, and a Fellow of the American Society of Civil Engineers (ASCE). Click here for parking information. Please park in Parking Structure 12, 7, or 3. Click here for a list of hotels near San Diego State University. Click here for an additional list of a series of hotels (Hotel Circle) located ~12 minutes driving distance from the venue. Click here for a transportation map from Hotel Circle to the venue. Transportation to and from the venue can also be utilized through Uber or Lyft.